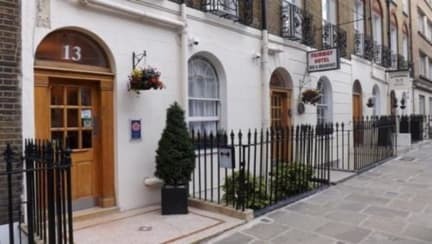 Fairway Hotel i London, England : Boka nu! Rooms are available ensuite or economy with sharing bathroom for the budget conscious traveller. All rooms have a complimentary English breakfast, flat screen tvs, high speed internet wifi access and te/coffee making facilities. The Fairway Hotel is walking distance from the British Library, museum , Camden and the university of London. Tourist attractions are reachable in minutes. 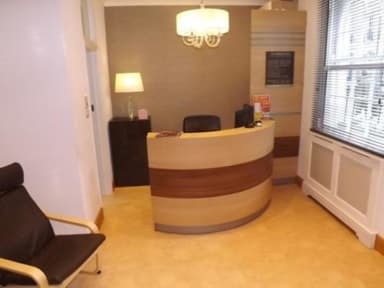 Comfortable family run B&B hotel , very centrally located in Central London just opposite Kings Cross St Pancras International stations. Free high speed wifi . We accept payment by cash, debit & credit card. Please note that there is a 3% charge on credit cards but not on uk debit cards . To avoid the charge you may pay in cash in GBP or euro or bank transfer.